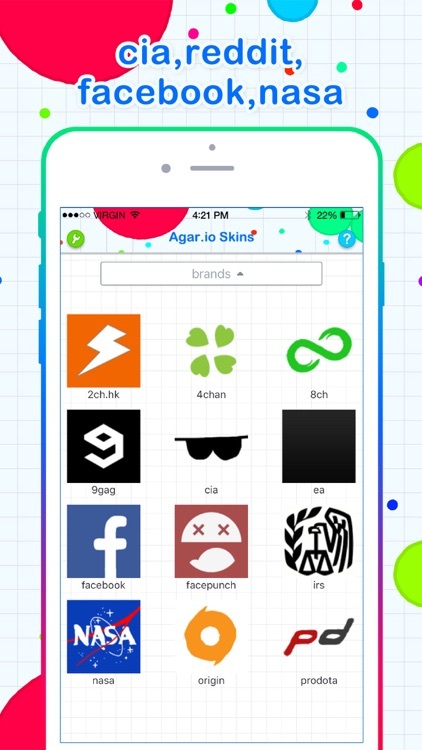 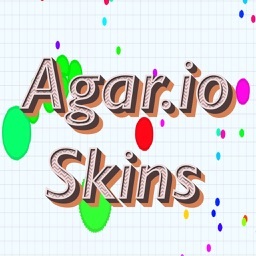 All special and newly updated skins are collected in Skins for Agar.io! 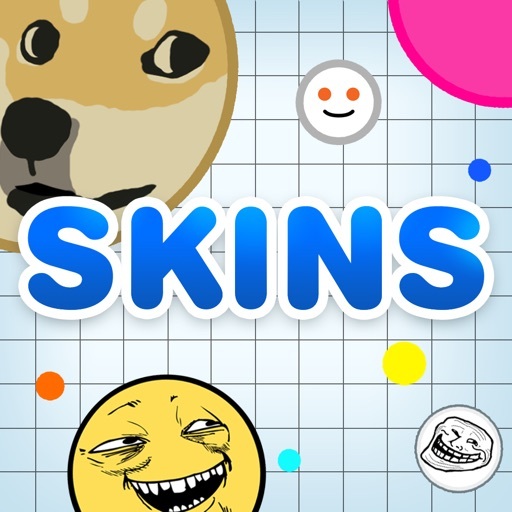 Trump, Steam, Stalin, Doge and even Mars are available for your selection! 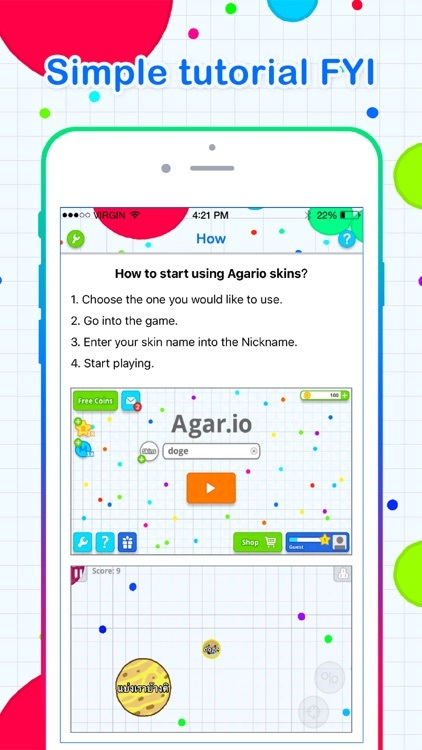 This is an UNOFFICIAL guide for Agar.io. 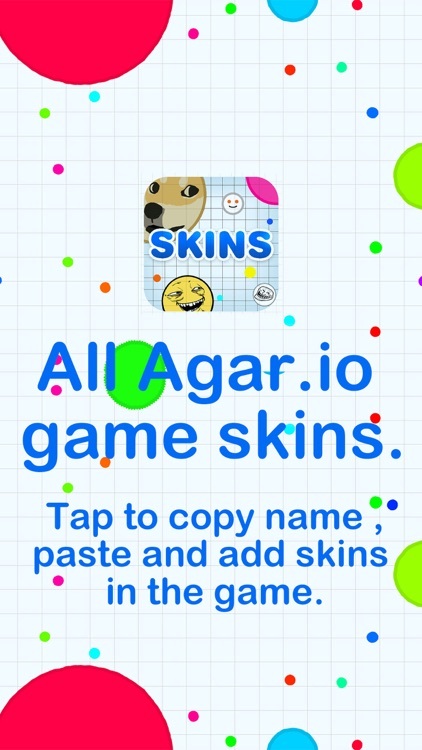 It is developed by an independent developer, not affiliated to the game developer or publisher. 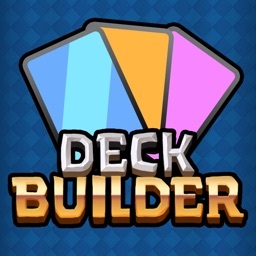 The app is intended purely to assist players, and is intended to be used alongside the game. 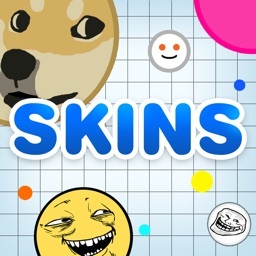 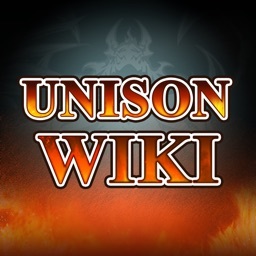 All characters, locations and images of game logos are the property of their respective owners, and usage in this app falls within guidelines of "fair use". 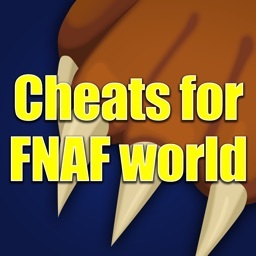 We make no claim to and do not have any rights to any of the foregoing.